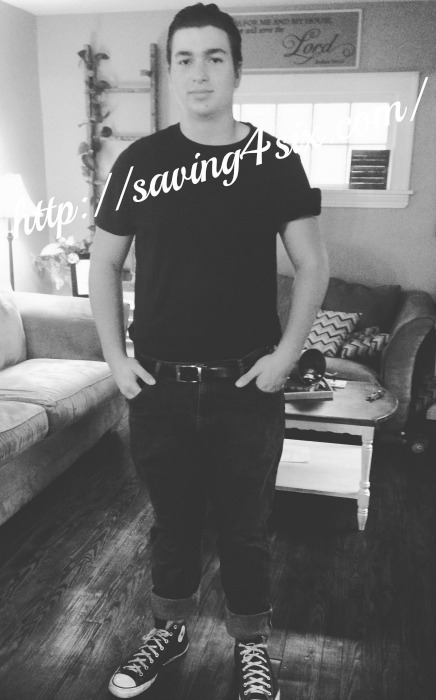 Thanks for joining us this week!! Tuesday was USA day so he went in all red, white, and blue. Wednesday was Brains vs. Brawn…I’ll let YOU guess which he chose. Today is Country or Country Club and tomorrow is School Spirit Day. I LOVE stuff like this and am excited that he got in on the festivities!! 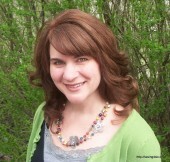 ANYWHOOooo, if you’re new here, my sister (from Joyful Homemaking) and I started the Think Tank, so those that want to share can share, and those that want to be inspired can do that too. 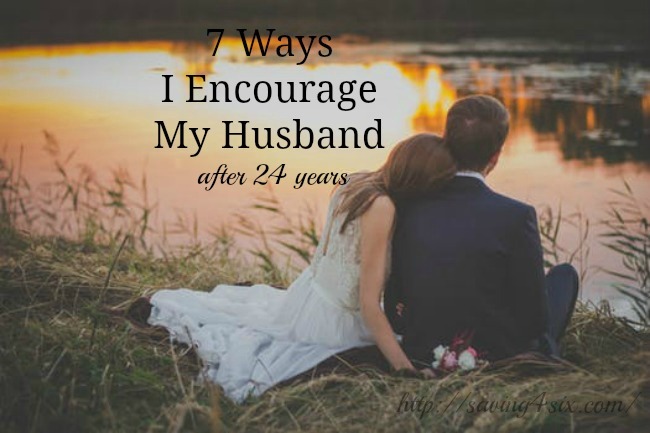 So, get busy linking up those posts and being inspired, and we’ll keep featuring some of our favorite posts each week. How To Fix Broken Mini Blinds by What’s Up Fagans? Awesome! 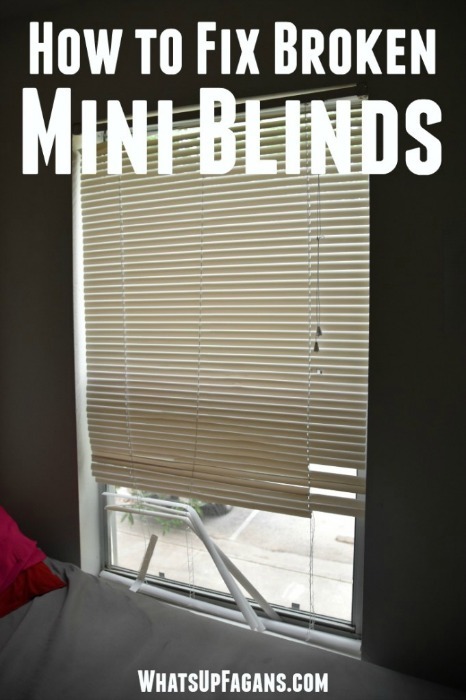 Thanks for sharing the mini blind tip!! It’s so easy! 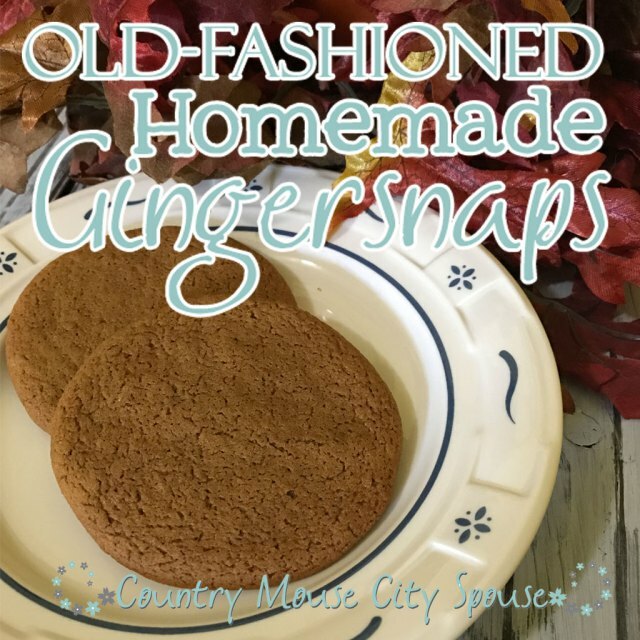 Thank you so much for featuring my Old Fashioned Gingersnaps! And thank you so much for hosting the wonderful link-up. 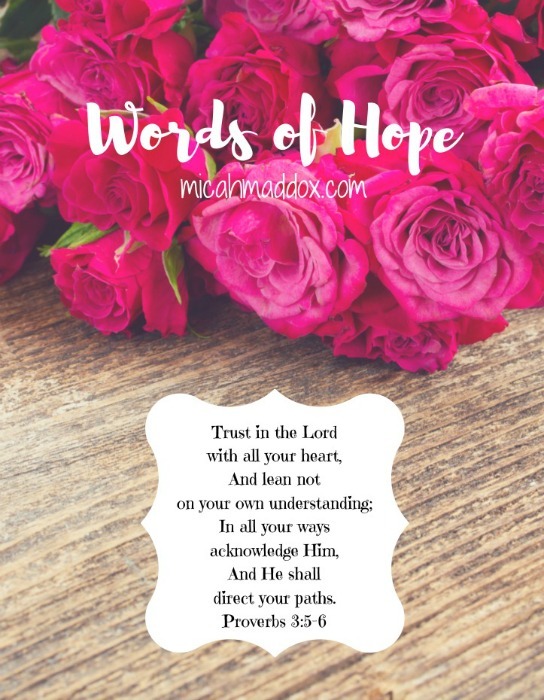 Have a truly blessed week! 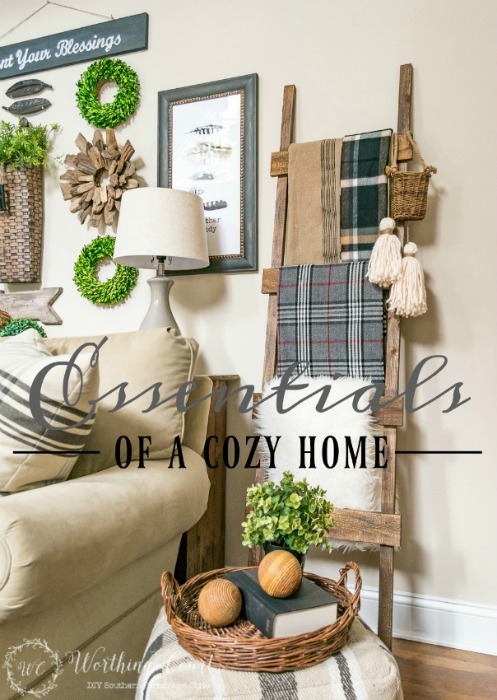 Thank you so much for including my Essentials Of A Cozy Home in your features! However I am having problems with your RSS. I don’t understand why I am unable to join it.